Ralf Peter will have a field and a lecture session at the NSCAA Congress 2013 in Indianapolis. 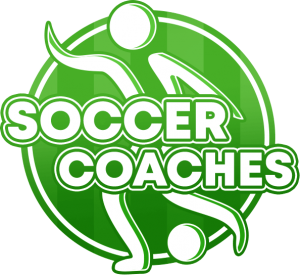 You are a soccer coach and searching information about tactics? – presenter at U.S. Congresses u.a. NSCAA. Basic rule: When losing possession, all players should be working on winning the ball back! Defending strategy depends on, own system of play, coaching philosophy and types of players! Approach run/forechecking – Closing down – Channeling. 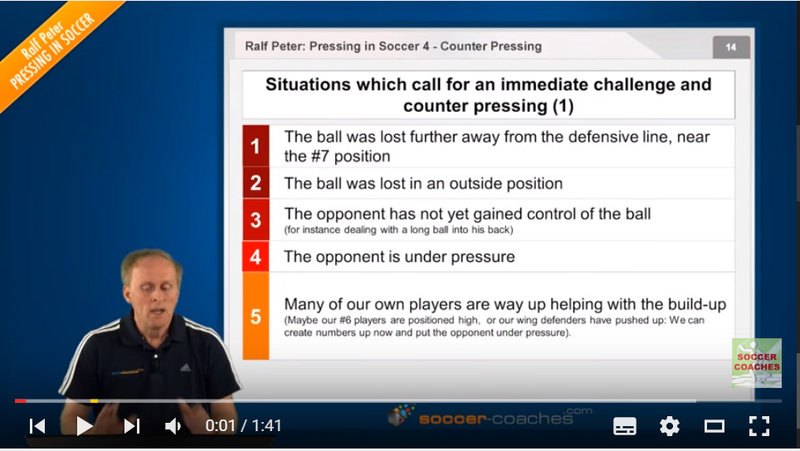 Ralf Peter shows 2 Training sessions how to coach pressing.